A necklace received as a gift from a loved one, photographs, a child’s toy… What objects are you emotionally attached to, and what feelings do they conjure up? 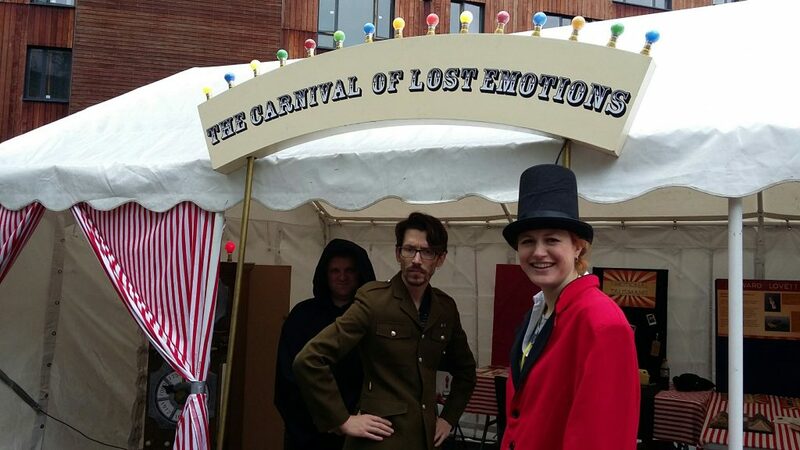 On Saturday 20 May, researchers from Queen Mary Centre for the History of Emotions will be exploring life in objects as part of the QMUL Festival of Communities. Join us at Stepney Green Park between 11am and 5pm to find out more! The festival will include drop-in activities and craft workshops as well as timed walking tours. Signs of Life. How do we bring objects to life? Make your own puppet i n our drop-in workshop activity aimed at children aged 5 – 12. What feelings do you see in your puppet? The session runs all day. Emotional Talismans. Do you carry an object with you that has emotional meaning? Or did you have a comfort blanket or similar item as a child? Add a photo or description to our picture wall and learn about East End folklorist Edward Lovett and his collection of charms and amulets. Drop-in any time and talk to one of our researchers to find out more. Life and Death. Join a cemetery walk through Stepney City Farm to St Dunstan’s and All Saints church to find out about the ways different times and cultures have commemorated life and death. Suitable for all ages, walks start at 11.30am and 2pm. 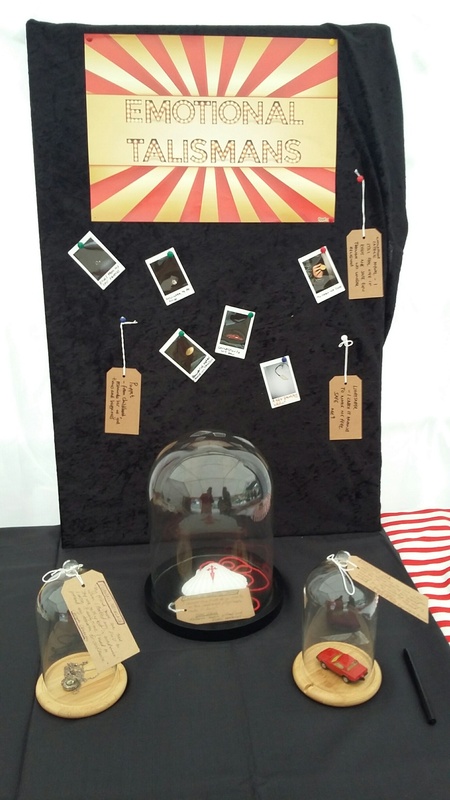 This entry was posted in Queen Mary Events and tagged community events, emotional objects, emotional talismans, public engagement, signs of life by Sarah Chaney. Bookmark the permalink.